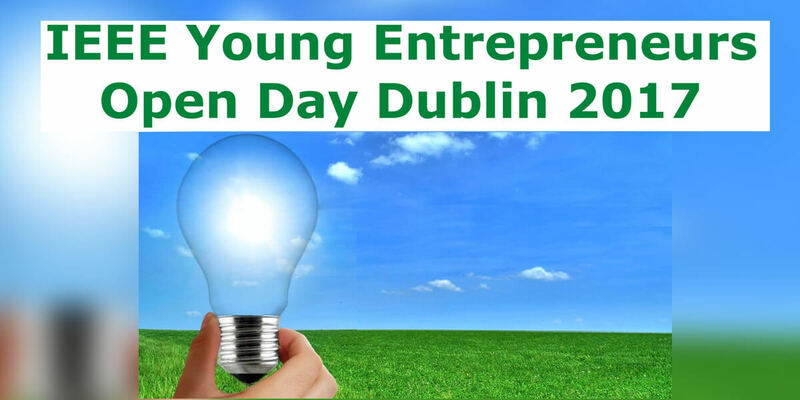 Join us at the University College Dublin for a full day of events for students and young professionals looking for inspiration, resources and guidance to help start and grow their own business. – Are you technically and professionally equipped to enter the workforce? – Do you have the know how to start up your own business? – Is your career heading in your desired direction or are you on autopilot mode? • Introduction to IEEE Services for Students and Young Professional Members. This public open day event focuses on the role that the UK & Ireland section of IEEE can play in supporting and preparing the students and Young Professionals for facing the emerging systemic challenges in work and employment opportunities.